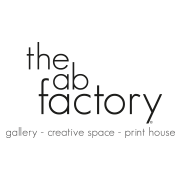 The AB Factory goes beyond the canonical art gallery, it is a creative space open to comparison, to the support of culture, art, artists and creativity, which is dedicated to exploration, research and artistic experimentation. 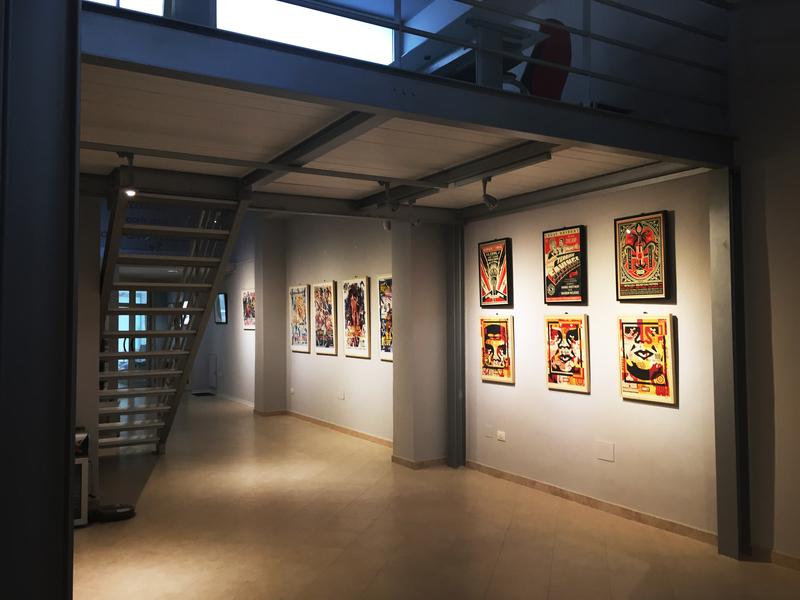 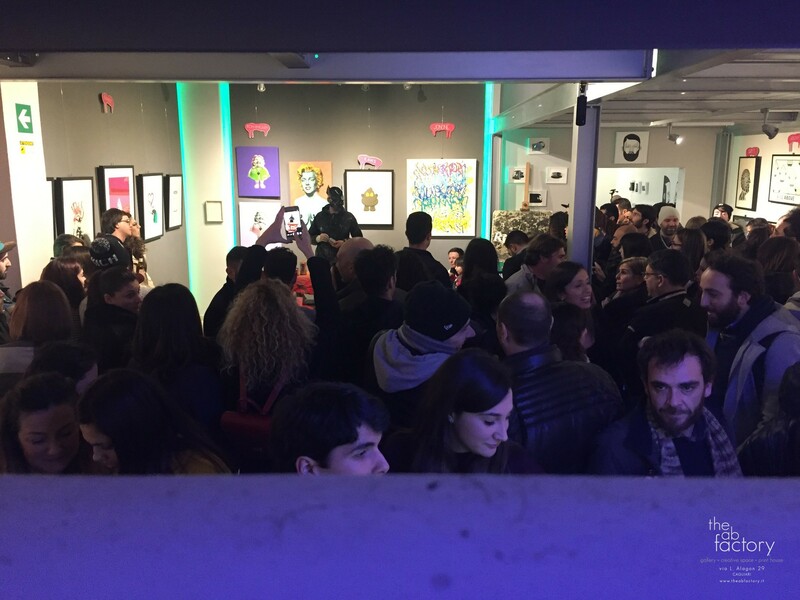 The AB Factory supports art and artists, offering a multifunctional space for the creation, promotion and diffusion of a sustainable art, thanks to its gallery activity, creative space and print house dedicated to artists, collectors and all art lovers. 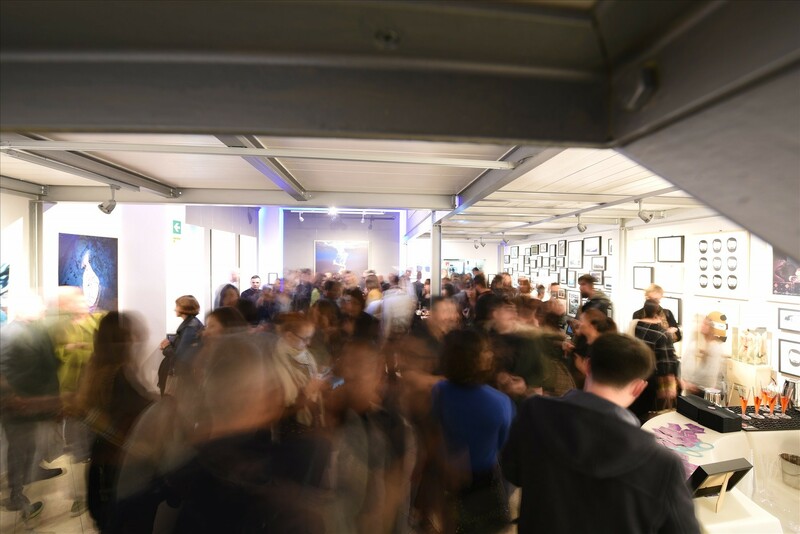 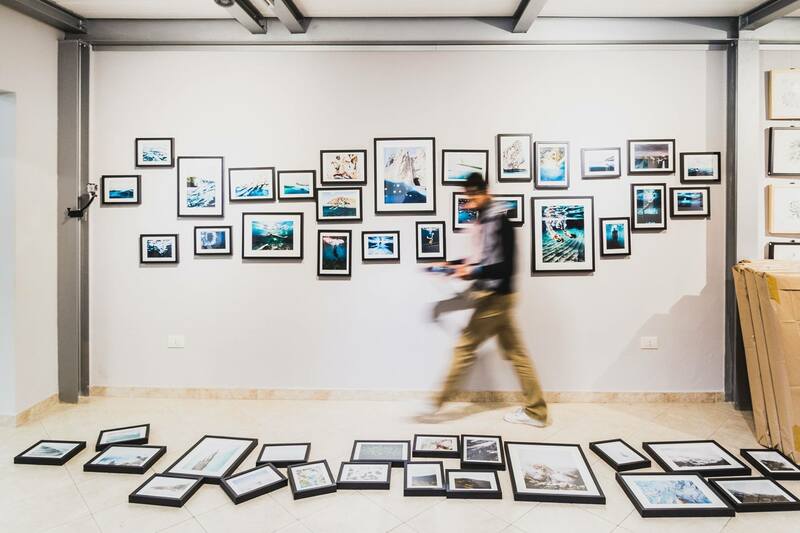 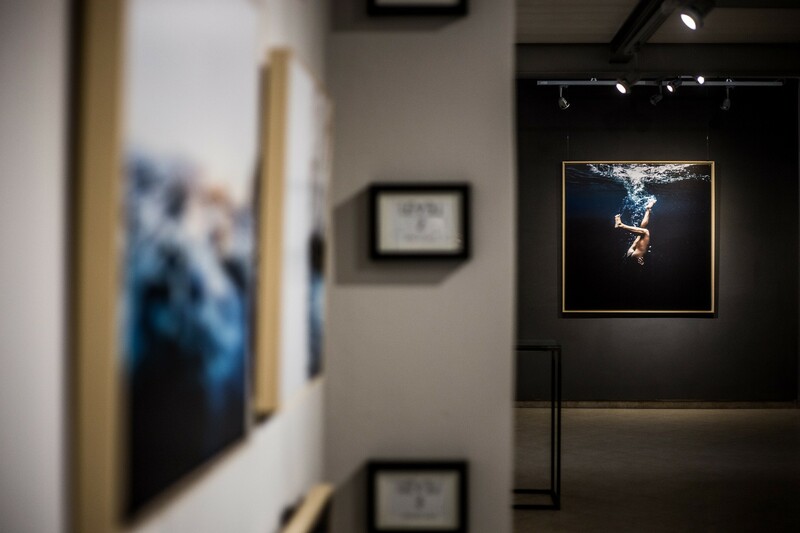 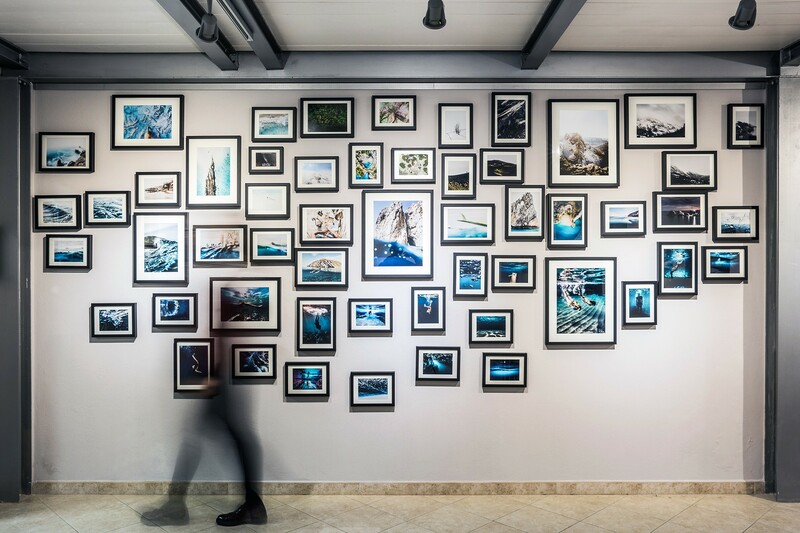 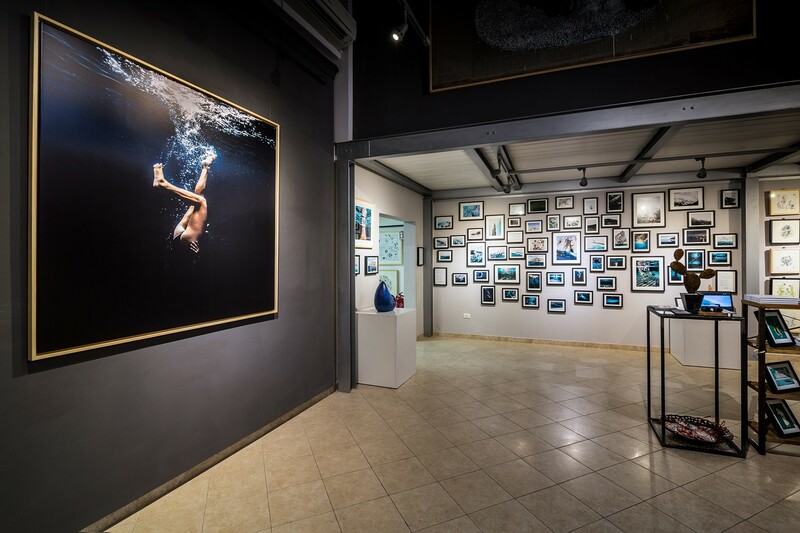 The AB Gallery with more than 50 linear meters of exhibition, supports the promotion and enhancement of contemporary artists, emerging and established, with a constant commitment in the research and dissemination of a philosophy of accessible art (ed. 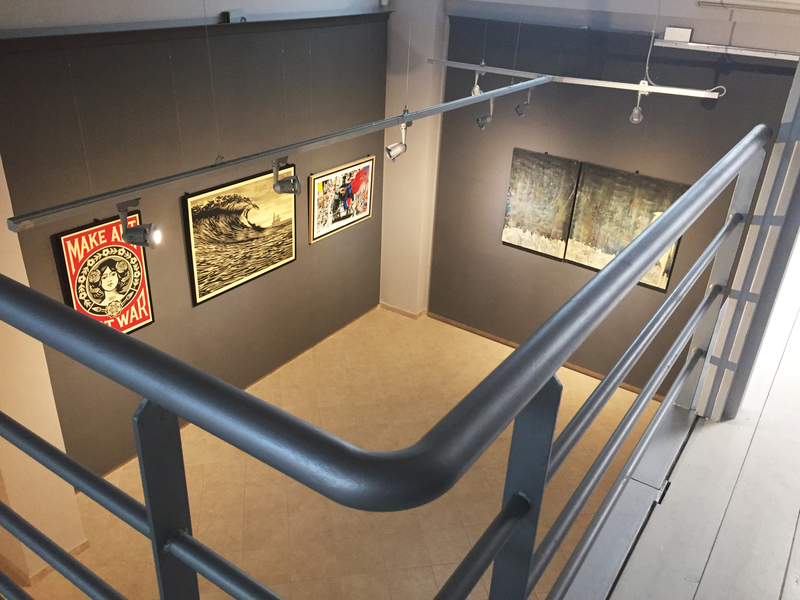 Affordable art) and artist multiples as a getaway for an art truly for everyone. 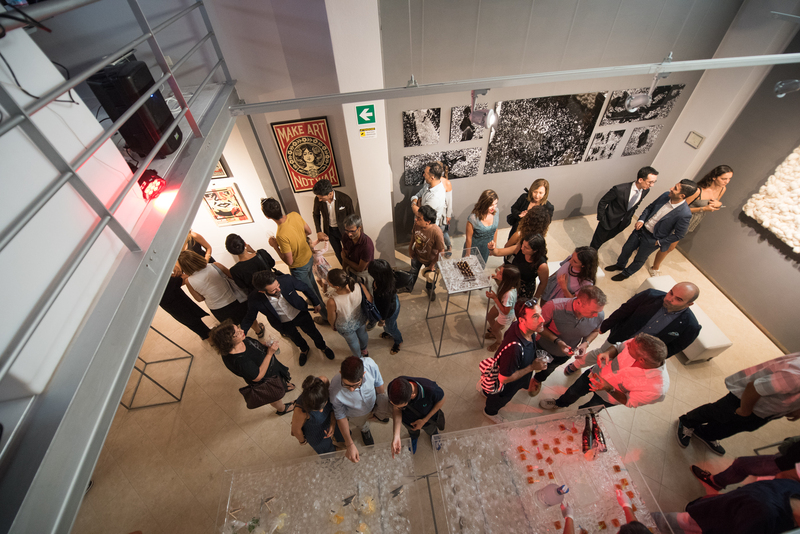 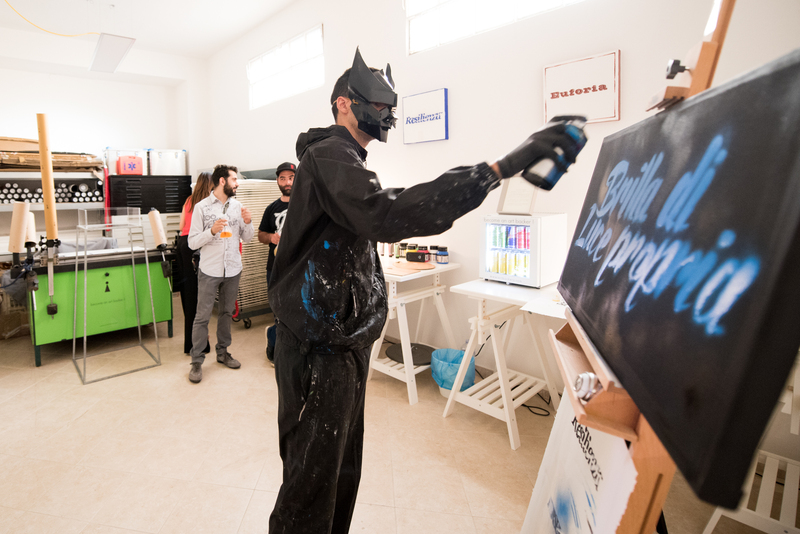 The Creative Space embodies the spirit of sharing and confrontation of the Factory, a space wrapped by the gallery’s paintings, which hosts events, exhibitions, workshops, painting and photography courses, temporary stores, meetings with artists and many other cultural initiatives, addressed to adults and children. 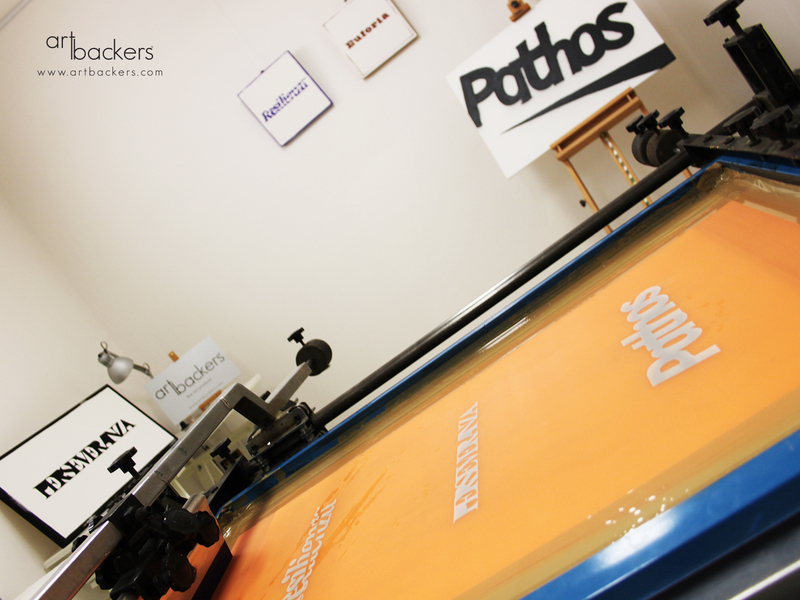 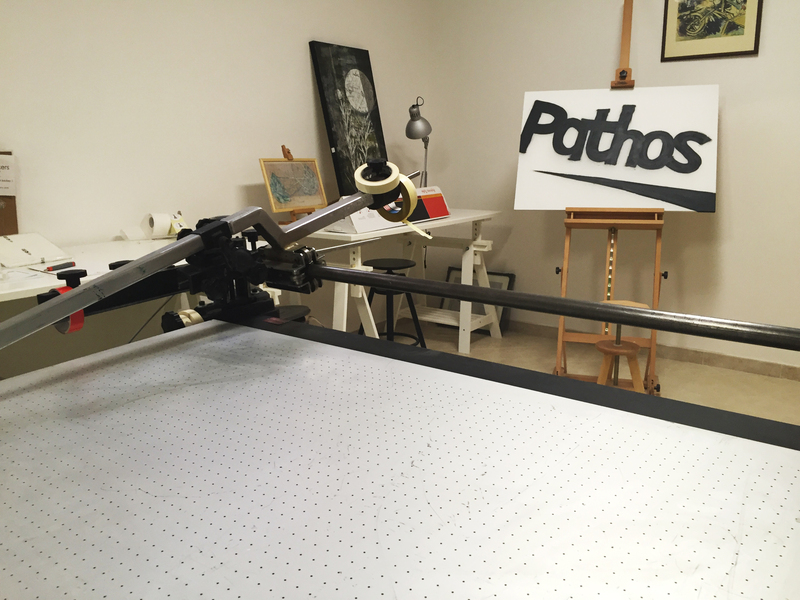 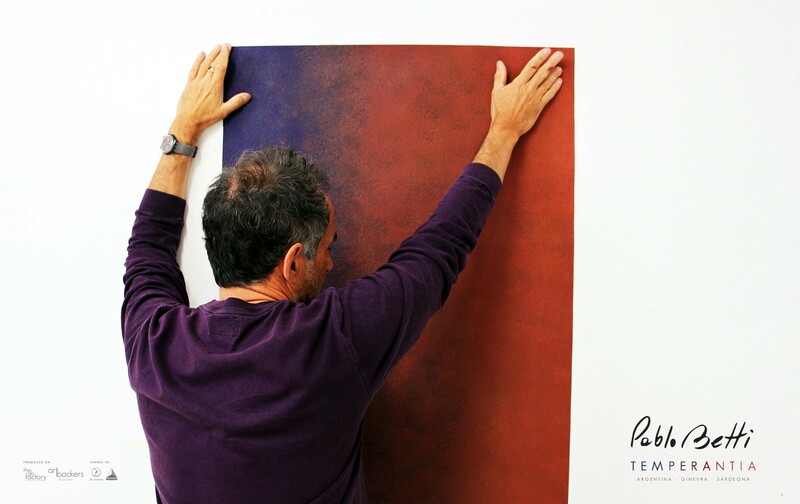 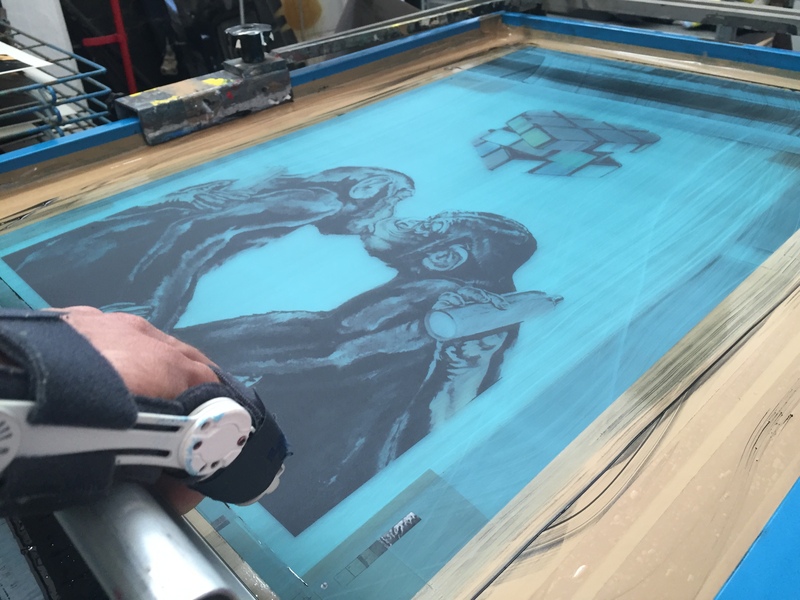 The Print House is the atelier for the creation of artworks and artist multiples, an artistic laboratory equipped for screen printing, engraving, digital printing, drawing, painting, video graphics and photography. 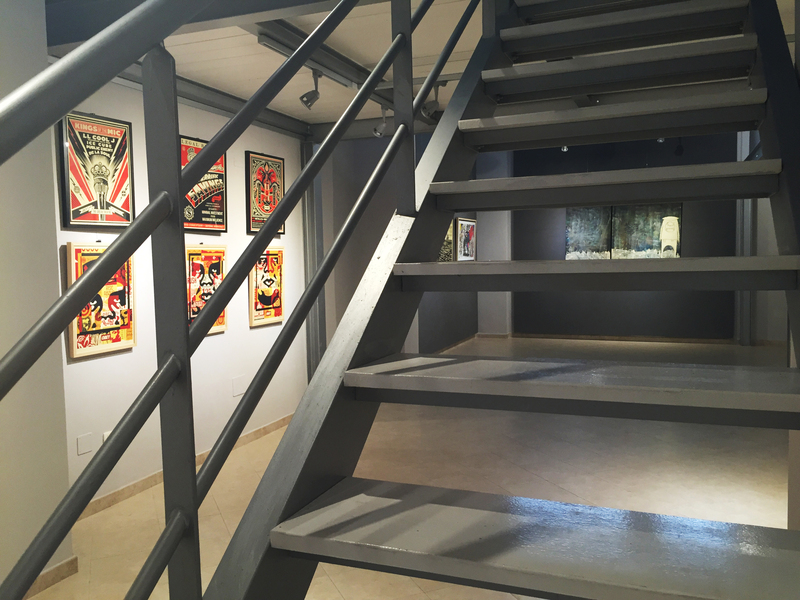 A forge where the artists, supported by a team of expert craftsmen and designers, can experiment and continue in their research and artistic production. 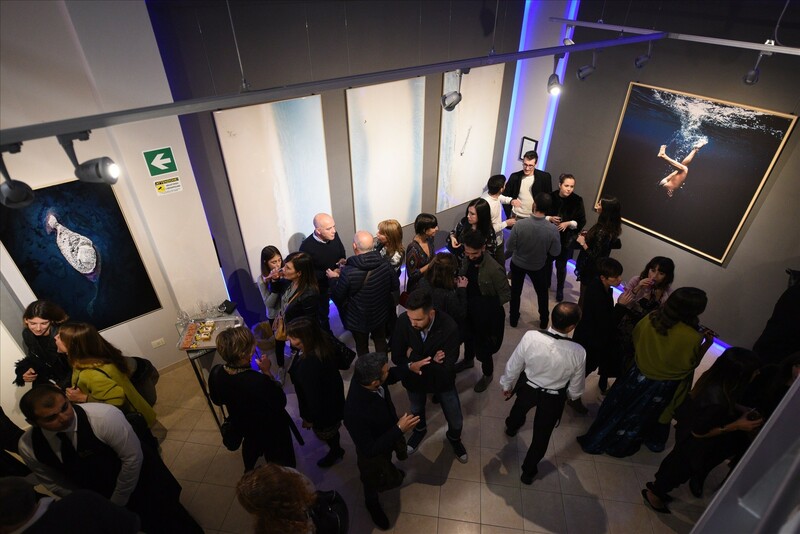 We are a young, dynamic and “revolutionary” reality founded on old and strong values, which acts with great respect both for the artists and for the professional work of the gallerists and for our loyal collectors to whom we reserve attention and quality in the selection of the works. 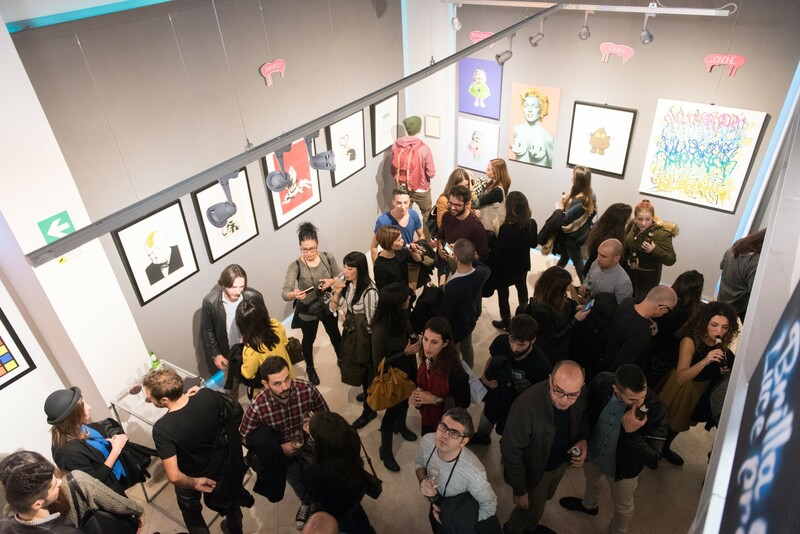 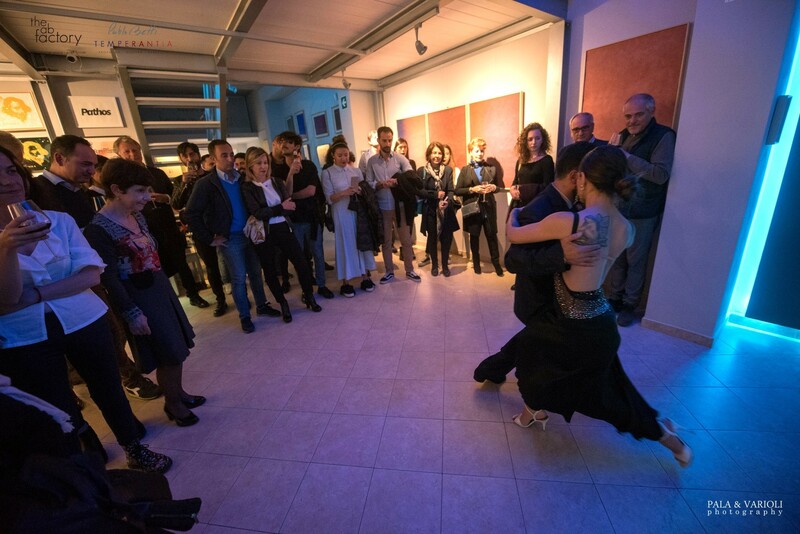 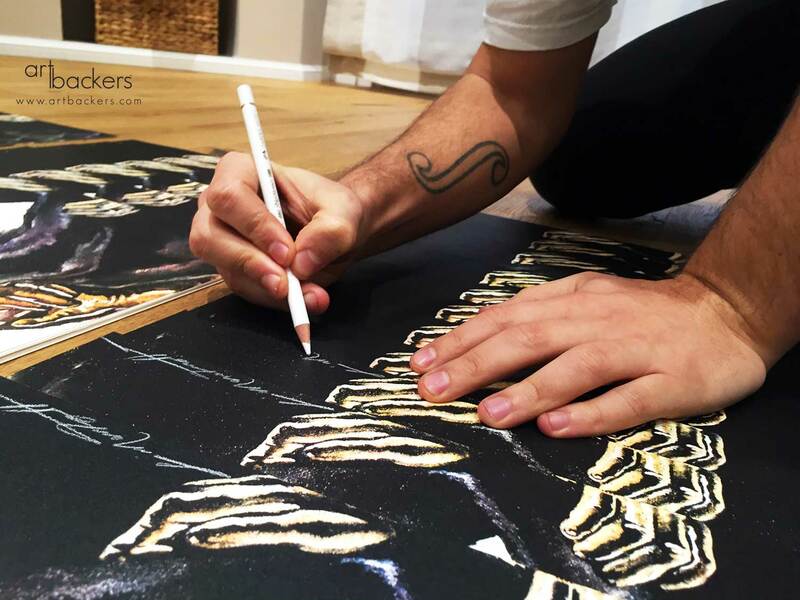 In our mission we decided to support our artists entirely, helping them from different points of view, from curating to marketing, hosting them during artist residences and supporting them in the production of multiples, up to legal assistance. 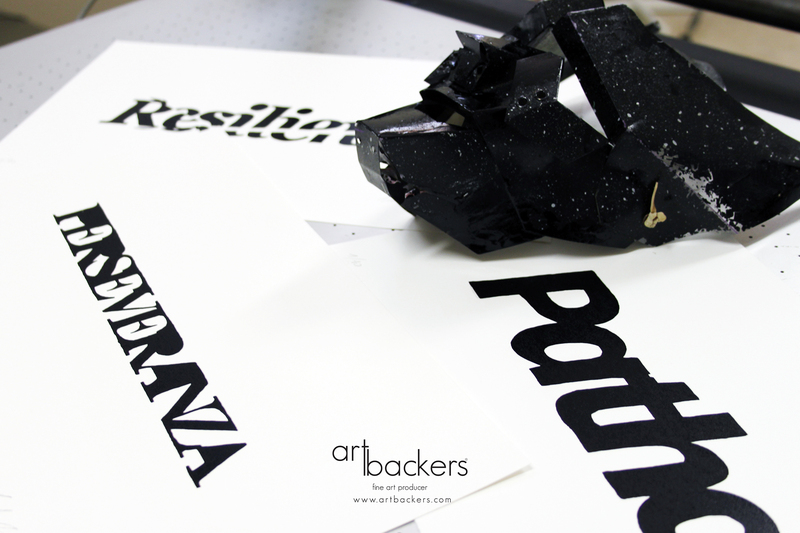 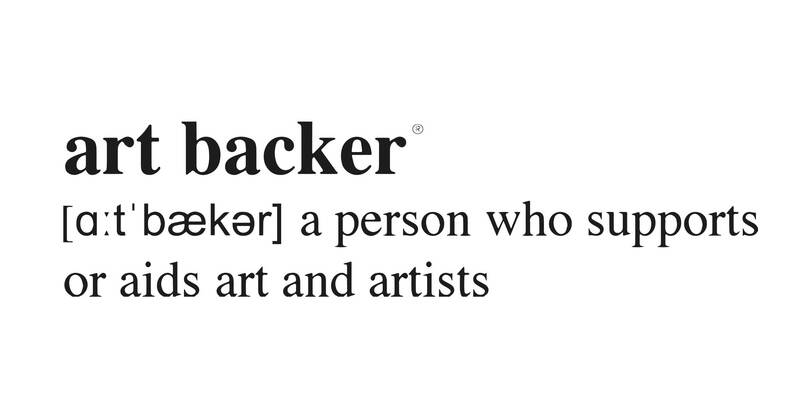 Also thanks to the support of Art Backers, an innovative start-up that works on sustainable art and on the issues of certification of works, The AB Factory aims to identify exclusively emerging and established professionals, offering a contribution that can overcome the mere sale with a broader vision in the medium-long term on a national and international scale, using the the network and the valuable support of our numerous and qualified partners. 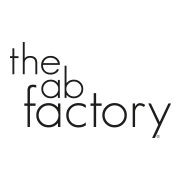 The AB Factory listens to everyone and is happy to deal with everyone, young people, artists, collectors but especially with those who love art as we do. 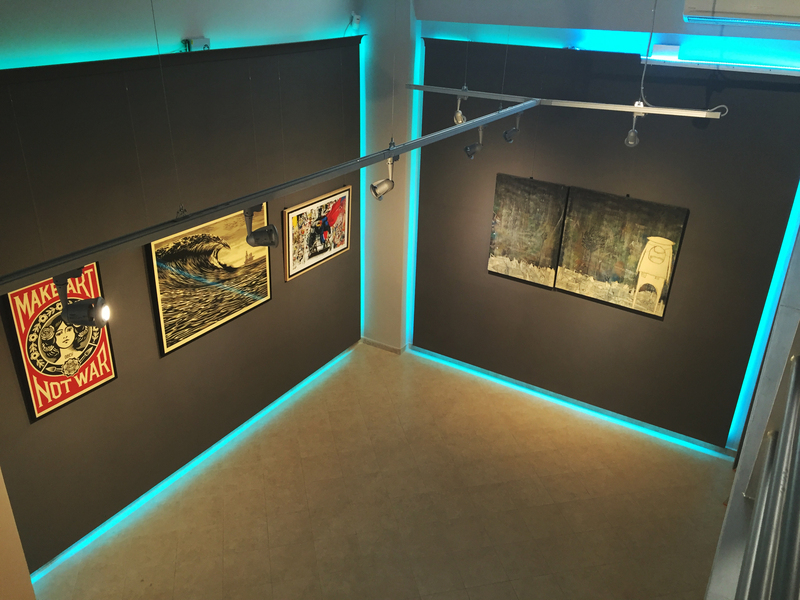 Inside you can find artworks, Limited Editions Art Backers, Art Multiples, Design objects, Publishing and Art Gift ideas. 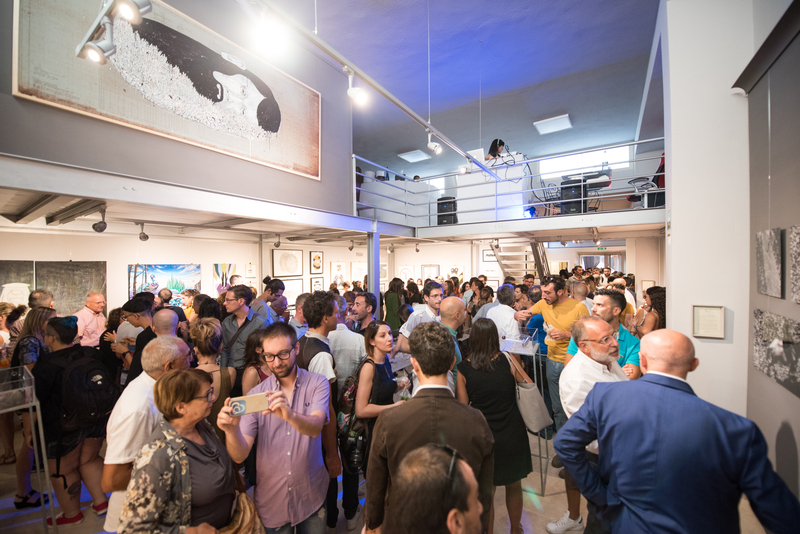 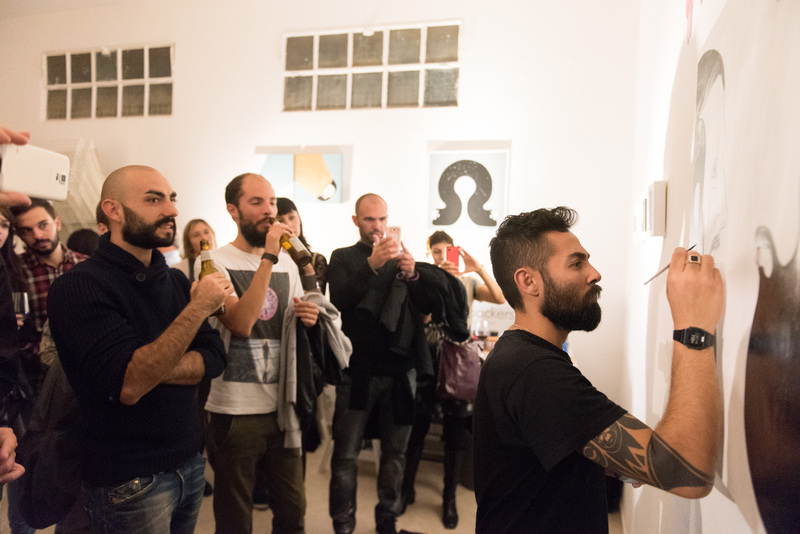 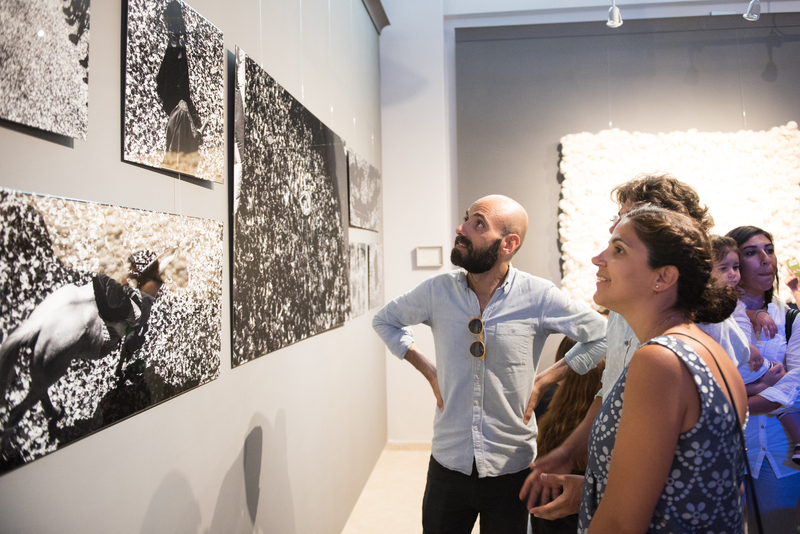 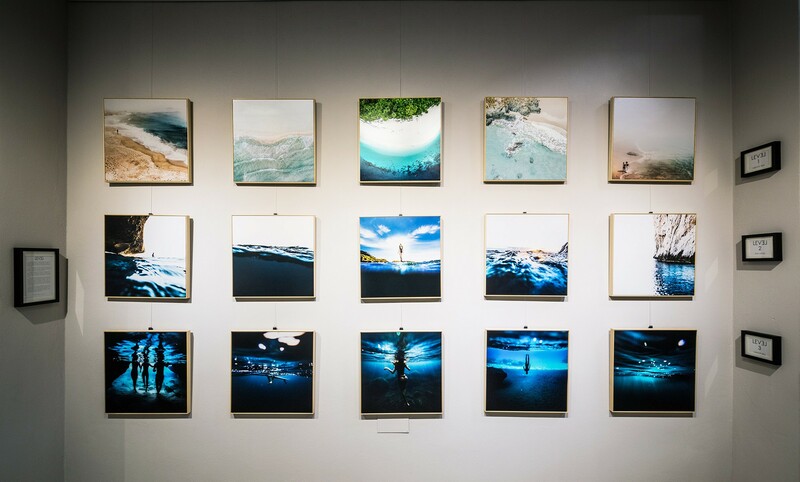 The art gallery is open to all with free admission, from Monday to Saturday, in Via Alagon 29 in Cagliari.